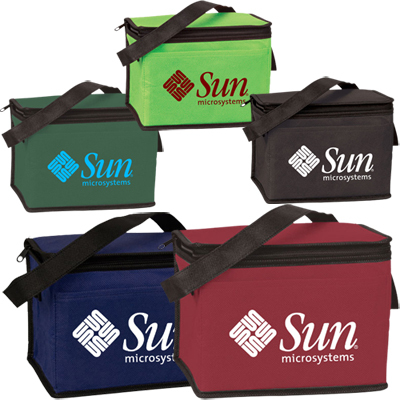 Keeping beverages chilled is what this promotional Pop Cooler does the best! 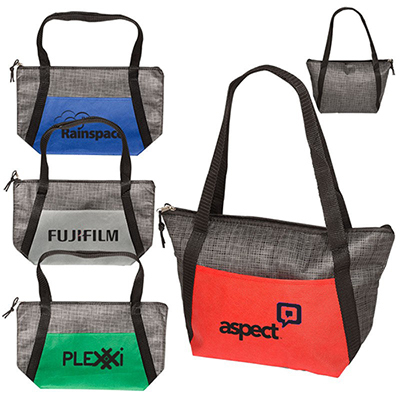 So how about handing it out as a gift of appreciation to your team members? 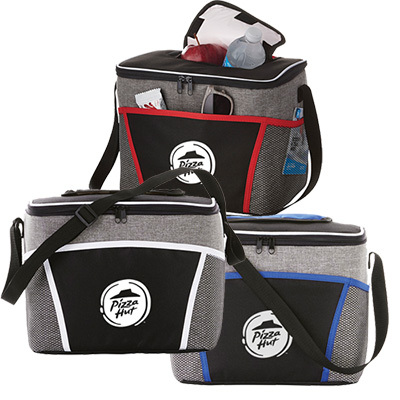 They will adore this can cooler for its functional features and stylish looks. 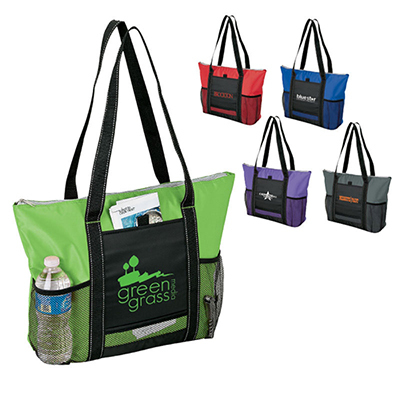 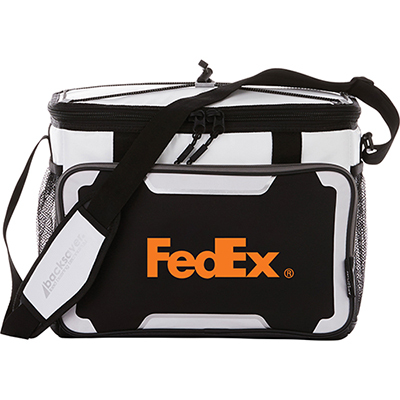 What’s more, each time they carry it to the picnics, tailgating or concerts, your logo will attract maximum attention!